Dr. Vidhun is board certified in cardiovascular medicine, interventional cardiology, echocardiography and nuclear cardiology. Dr. Vidhun has special interest in treating complex coronary artery disease, imaging studies of the heart and cardio-oncology. He has been practicing medicine since 2007. Dr. Vidhun received his medical degree from Annamalai University in India. Dr. Vidhun completed his internship and residency in internal medicine from the Mount Sinai/Bronx VA program in New York. Following this, he completed a fellowship in heart failure at The Bronx VA Hospital in New York. He did his fellowships in cardiovascular disease and interventional cardiology at St. Vincent's Catholic Medical Centers in New York. Dr. Vidhun is affiliated with Waterbury Hospital and Saint Mary's Hospital. 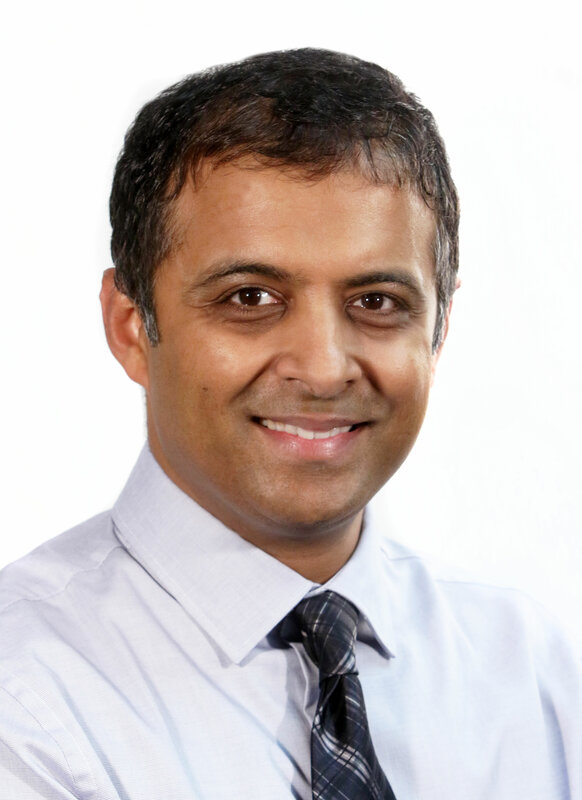 Dr. Vidhun is a member of the American College of Cardiology, American Heart Association, Society of Cardiovascular Angiography and Interventions, American Society of Echocardiology and the Physician Council. He is also the Section Chief of Cardiology at Waterbury Hospital.